I need to start by confirming that the team here at Creative Content Company do not offer paid advertising as a service, but we can recommend people you can use for paid facebook advertising if you would like to try it for your own business. However, as a social media company that are friendly and approachable, we are often asked if people should boost their Facebook posts and the answer to this question is really dependant on what you want to achieve from boosting your post on Facebook. We have to start by saying that the Facebook ad platform offers more psycho-demographic information about their users than any other platform; you can select them on their interests and behaviours, there like and dislikes, age and gender, marital status, if they have children at home and so much more. This makes Facebook as an ad platform, an excellent marketing tool. However facebook has at least 16 different ways you can advertise and boosting posts is just one of these; Facebook wants to make money so it makes it as easy as possible to ‘spend money’ with them. 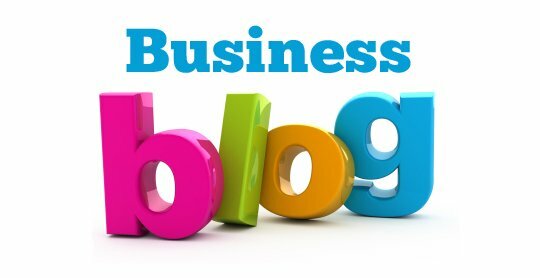 It is very easy to quickly spend money on boosting posts and it can be a great way to waste money too. 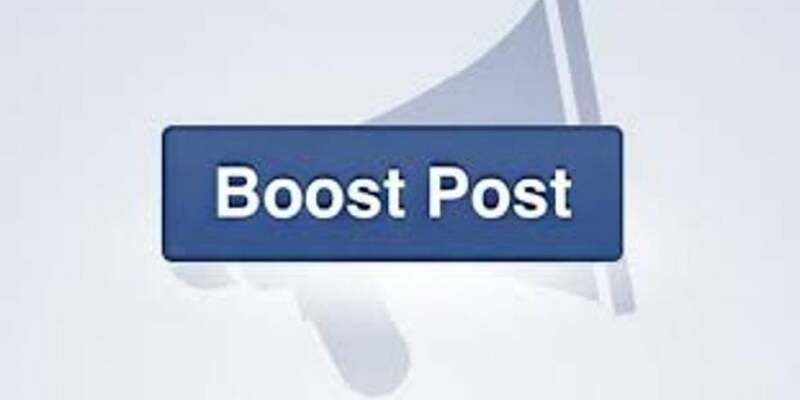 Boosted posts are focused on engagement; your boosted post will be targeted at the 16% of users that are likely to engage with the post or click ‘like’ on your post. Engagement will not often lead to increased sales and conversions for your business and is not as likely to as other Facebook ads. However, if you are looking to increase your visibility in users newsfeeds and want to communicate something with your fans then a boosted post is perfect for you; it will connect with your ‘social butterfly’ fans and could boost your brand awareness too. As always, if you need any help with social media management, social media training or you’d like to know who we recommend for paid facebook advertising then please do not hesitate to contact the team; we will always be happy to help wherever we can.